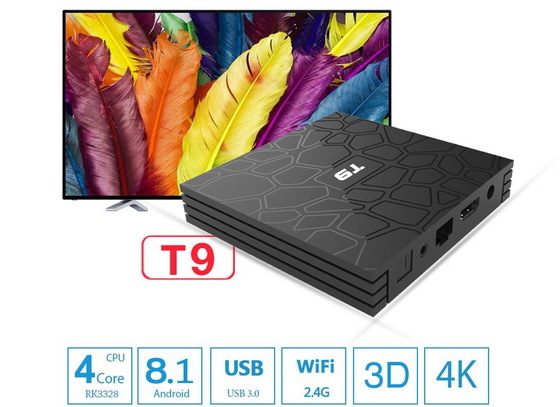 Download Android Oreo 8.1 stock firmware for T9 TV Box from here or here. 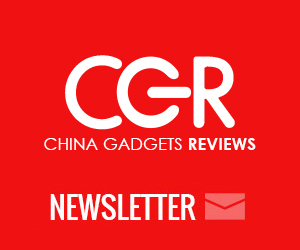 Download Rockchip Driver Assistant v4.4 from here and download Rockchip Batch Tool v1.8 from here. Hi do you have instructions on how to update this firmware for the T9?